WOW! Great opportunity to own this one owner home in the secluded community of Deer Creek Village. 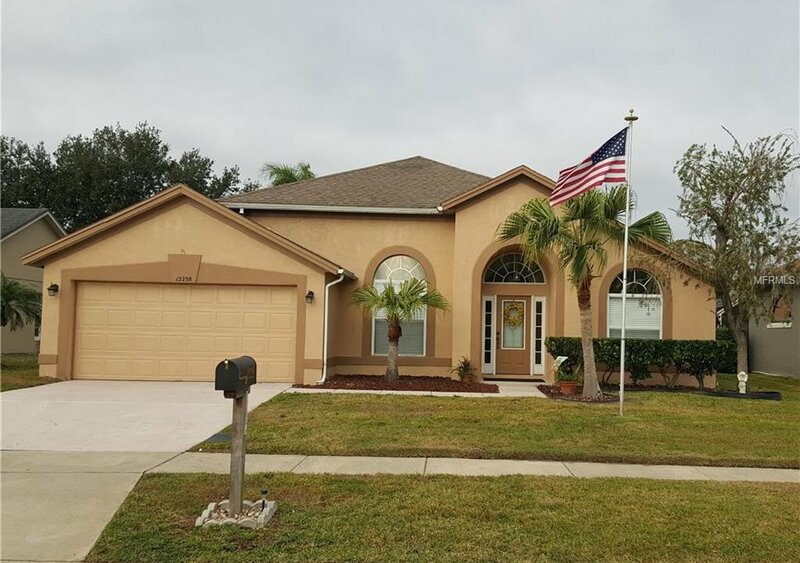 As you drive up to this well maintained home, pride of ownership is evident. Nice landscaping leads you to the covered entry. Inside a large tiled foyer flows on the right into the formal living room and left to the formal dining room. The expansive family room boasts vaulted ceilings and triple sliders that lead to the extended screened lanai and landscaped yard. The cook in the family will appreciate the large eat-in kitchen with loads of cabinet space and all appliances included. The master bedroom features a large bathroom with double sinks, shower with separate tub and walk-in closet. The split floor plan has two additional bedrooms with a shared bath. Inside utility and a large two car garage are also a great compliment. Deer Creek Village is located minutes to Sea World and the areas tourist attractions, yet out of the hustle and bustle with expansive conservation and waterways throughout the community. Low HOA fee includes a newly remodeled club house, community pool, tennis courts, playground, basketball courts and park. Brand new A/C with transferable warranty!!! Call today to schedule a private showing before this one gets away. Listing courtesy of COLDWELL BANKER RESIDENTIAL RE. Selling Office: LA ROSA REALTY, LLC.